Do you want to try a new Windows 8 puzzle game? 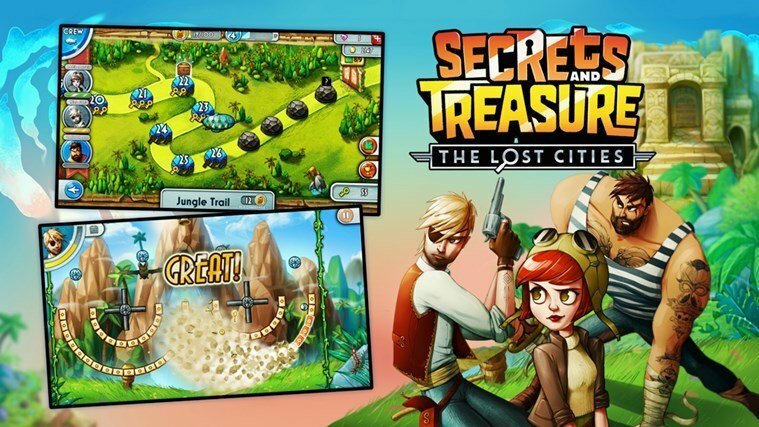 If you like these types of games, then you definitely have to download and test ‘Secrets And Treasure: The Lost Cities’, a new app released by Microsoft Studios for Windows 8, 8.1 and Windows RT. In Secrets And Treasure: The Lost Cities you will be able to find the main ingredients that can ensure a great user experience in term of mind and distributive attention stimulation that combines an well written storyline, which will keep you devoted for a long time, with an addictive gameplay. A short review of this game is being available below, so if you want to learn more about this new Microsoft Studios game release, read the following lines. Being a puzzle game, ‘Secrets And Treasure: The Lost Cities’ will reveal exactly the same: various puzzles created in order to stimulate your attention and to test your concentration level. Also, by playing these types of games you can develop new skills while improving other capacities. Of course, don’t think that you will have hard times while trying to solve these puzzles as ‘Secrets And Treasure: The Lost Cities’ features a great story line and an impressive interface that will take you through a magic land where you will discover wonders and also dangerous traps. 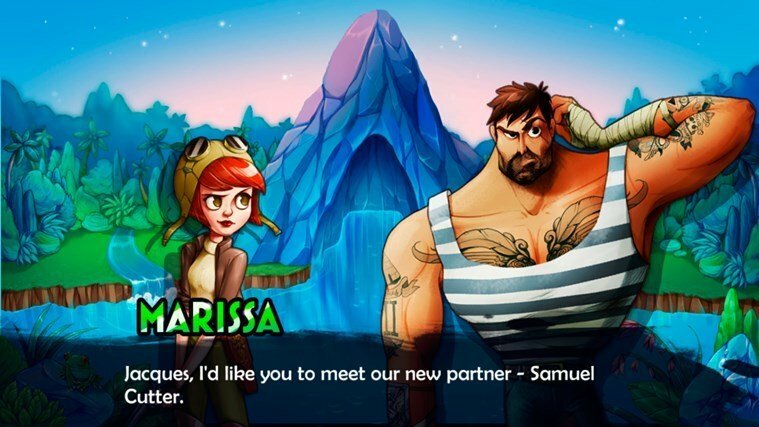 While advancing to the gameplay, you will be able to form a team, all the characters being part of the main plot that will reveal an amazing story. By solving puzzles you will find treasures and you will find out what really happened to legendary explorer Professor Flintlock. So, this epic story can be closely followed only if you are capable to solve all the puzzles and mysteries that lies within Microsoft’s Studios recently released ‘Secrets And Treasure: The Lost Cities’ puzzle game for Windows 8. 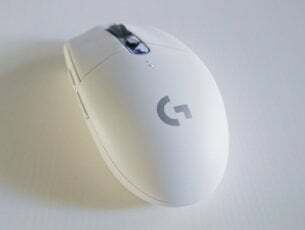 The game is available for free on Windows Store and can be installed on any device you want, whether we are talking about Windows 8, Windows 8.1 or Windows RT based tablets, laptops and desktops. Download ‘Secrets And Treasure: The Lost Cities’ from Windows Store. 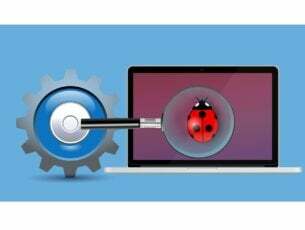 How to fix “This installation package could not be opened” error on Windows 10?